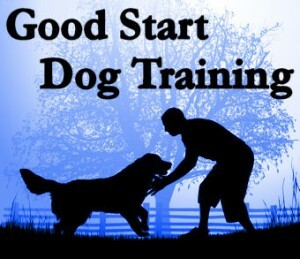 I would recommend Sue’s classes as they are well structured and tailored to a wide range of different dogs. I learnt lots about effective and positive training and also about how my puppy learns and takes in new things. 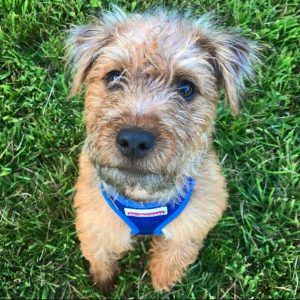 Classes are fun and educational for dog and owner and my puppy has loved attending.